New science shows an incredible link between science and spirituality. It turns out, success is not a random stroke of luck, but a result of intentional mental shifts. 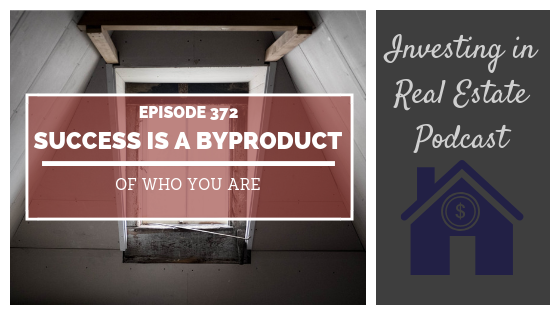 On this episode of Investing in Real Estate, I’m sharing the science behind success, and why success is a byproduct of who you are. You’ll learn about inviting good fortune into your life, and the types of routines and habits you should create if you want to excel. What brain scans can tell us about success. Why evaluating what happened before you reached success can be useful. How to invite success into existence. The danger of living in fear. How to create a morning routine that contributes to growth.